The pinnacle of ridiculous Japanese game shows is set to invade TV screens once again, at least in the UK. Comedy Central has confirmed that it will be airing never-before-seen episodes of Takeshi's Castle, with Jonathan Ross taking over commentary duties. 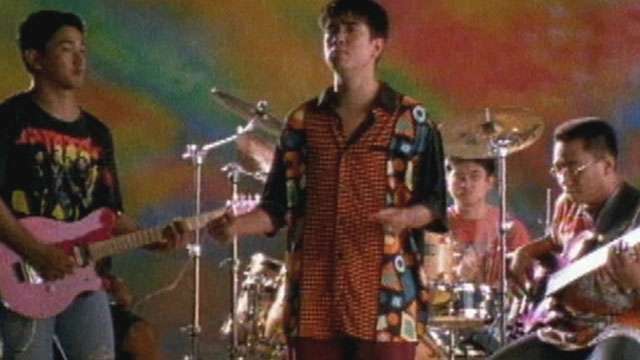 The hilarious game show was initially shown in Japan between 1986 and 1990, and built a cult following upon worldwide distribution. On Takeshi's Castle, a hundred contestants (volunteer army) storm a count's fortress that is replete with obstacles. Vice President and General Manager Louise Holmes of Comedy Central UK described Takeshi's Castle as the "gold standard of physical game shows" in a report by Digital Spy. "We can't wait to bring the delightful mayhem of this show back to the UK with this new series," he added. "Jonathan's comedic brilliance will add a fresh level of funny to this well-loved format for both original fans and hopefully, a whole new generation of 'Keshi-heads'." 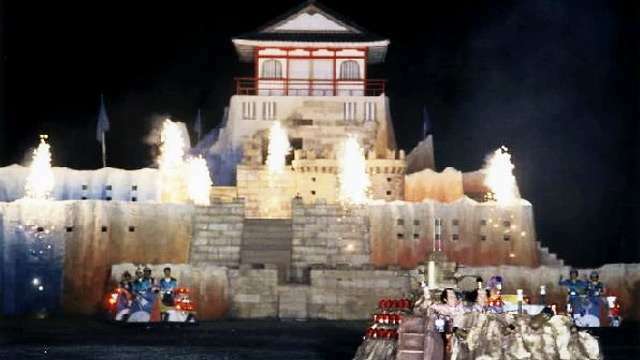 Takeshi's Castle has a special place in Filipinos' hearts; its first broadcast in 1990—hosted by Anjo Yllana and Smokey Manaloto on IBC—and 2006 showing (with Joey de Leon and Anjo's younger brother Ryan on Q and GMA Network) got high ratings. Here's hoping that the painful comedy game show will be available in the country soon.